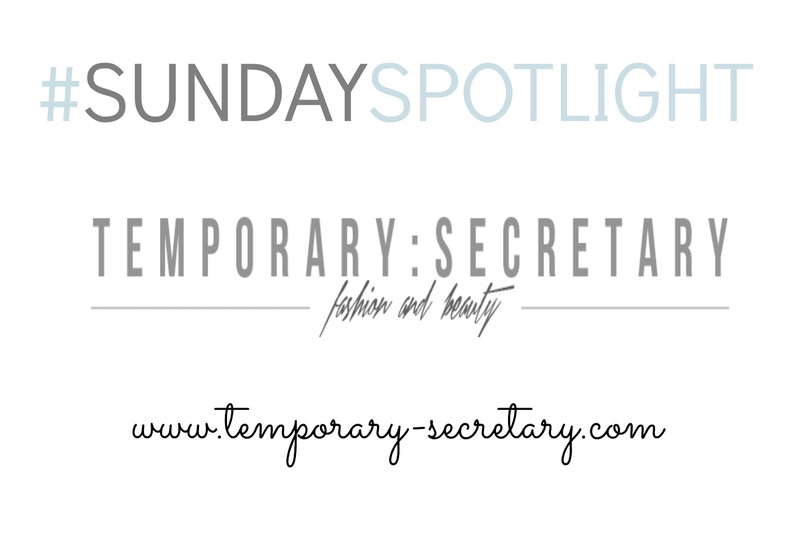 This week is all about the amazing Sarah from Temporary Secretary. I have read and followed Sarah's blog for years and I absolutely love it. 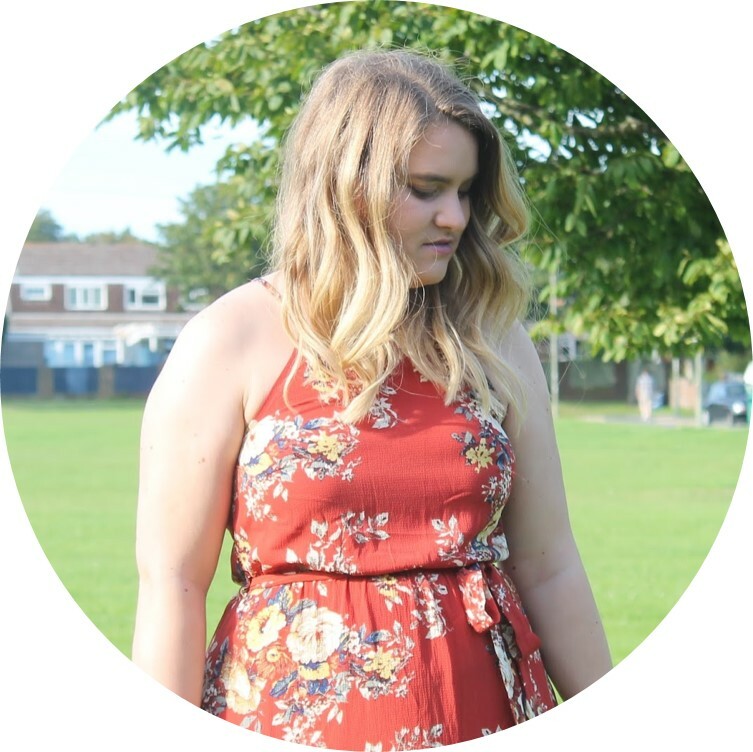 For me one of the main things I love about this blog is the outfit posts - and mainly because they're attainable. A lot of fashion blogs I find quite hard to really look at because there isn't any feasible way for me to replicate it. However, Sarah's style is incredibly "every girl" and I love it. I have bought many things just because of her blog - so my wardrobe thanks her for that. Not only do I love her outfit posts, but she does great beauty reviews and I love the little appearances by her pets - you know, I'm a crazy cat lady. Sarah herself is also so lovely, she's always commenting on my blog or social media. Definitely a blog I think needs a lot more recognition! Also, her photos - drool. Can mine look that light and professional please?! If you haven't checked out Sarah's blog before make sure you do so - there is something for everyone and I promise you won't be disappointed. All her links are below so hurry - go go go! I know right!!! Good choice for a #SundaySpotlight! Awww you're more than welcome and thanks for the kind words back! I actually just use my DSLR, same one that I use for taking my blog pics. I got a cheapy stand off amazon for it and just use windows movie maker - super simple and super novice haha! So much fun though :) I'd def watch yours if you did them! !